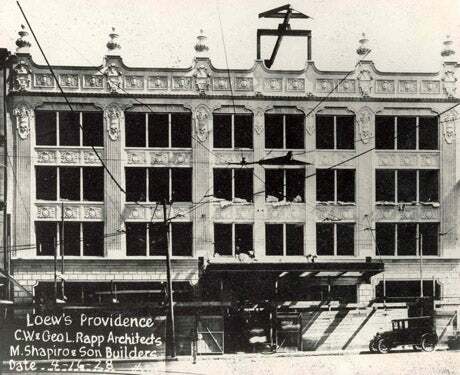 The Theatre, which is now called the Providence Performing Arts Center, was opened as Loew’s Movie Palace on October 6, 1928. It was designed by George and C.W. 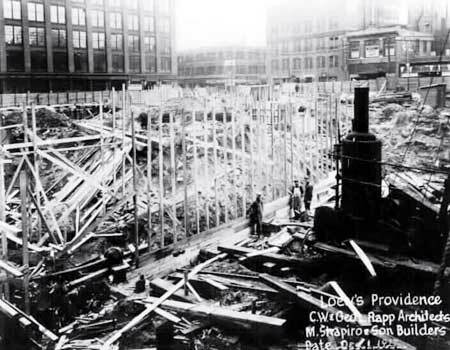 Rapp of Chicago, renowned theatre architects. 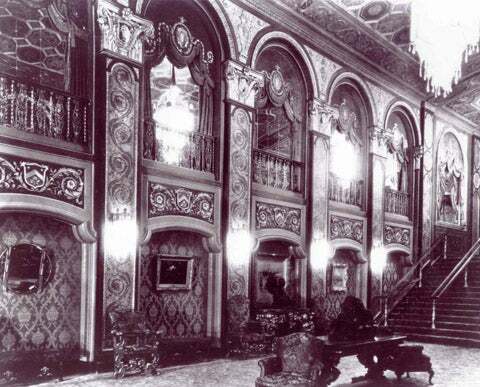 Loew’s philosophy was to sell tickets to theatres; this was the inspiration for building this opulent theatre which cost $2.5 million upon completion. On opening day, more than 14,000 people came to see Joe Stoves play the $90,000 Robert Morton organ, accompanying the film “Excess Baggage”. Most people came just to see the magnificence of the interior, sparkling with gilding on intricate plasterwork, columns of imported marble, and huge crystal chandeliers. After several decades of sustained success, the theatre’s attendance declined mid-century as televisions gained popularity. 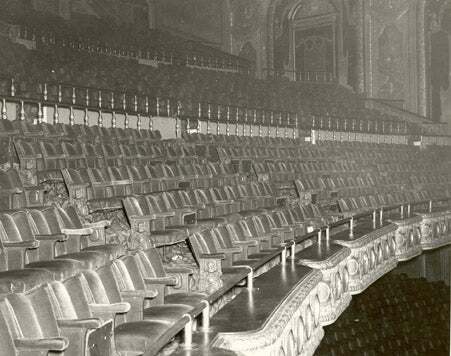 In addition to mounting economic hardships, the Theatre suffered damage in the hurricanes of 1938 and 1954. 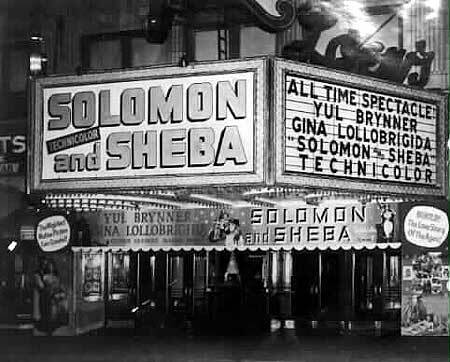 The Theatre narrowly escaped demolition in the 1970's. Now, it is listed on the National Register of Historic Places and plays a vital role in the City’s ongoing renaissance. 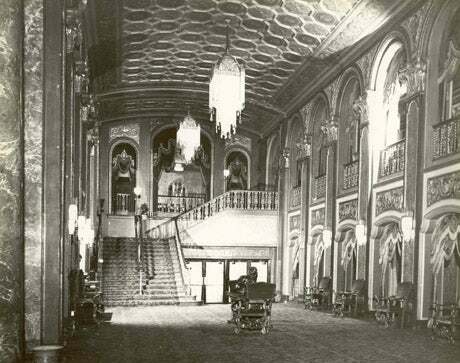 The stage house was expanded in 1995, a state-of-the-art sound system was installed in 1996, and the Grand Lobby and Arcade were painstakingly restored to their 1928 splendor in 1998. It is now a world-class facility hosting first-class Broadway touring shows, plays, contemporary acts, concerts, and much more. In place of the organ is a rare, five-manual Mighty Wurlitzer organ; the 28’ by 51’ movie screen again shines brightly with current and classic films. 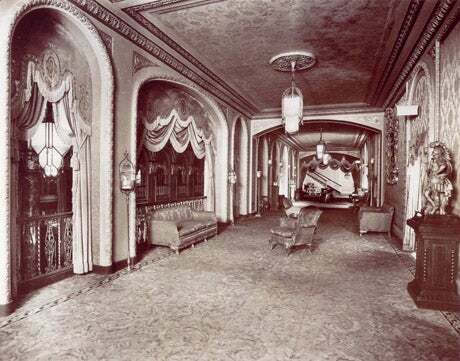 In the summer of 1999, during Phase 1 of the Auditorium Restoration Project, the proscenium which frames the stage, the wall and ceiling areas under the balcony, and the front edge of the loge were meticulously researched and restored to their original ornate beauty. 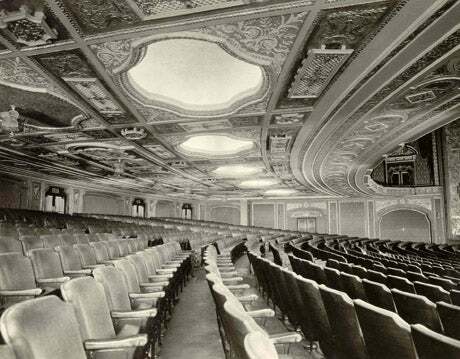 During Phase 2 in the summer of 2000, the restoration work on the ceiling and walls throughout the Auditorium was completed. In 2000, PPAC got a facelift with the addition of the Providence vertical and full color LED marquee. 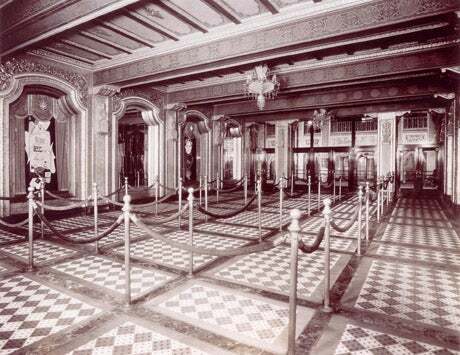 The entire Theatre was re-carpeted in 2000 in the pattern that duplicates the original from 1928. The summer of 2002 saw the installation of a state of the art computerized HVAC system which provides patrons with a more comfortable and enjoyable theatregoing experience. Standing ground water and asbestos were also removed from the basement during this project. During the summer of 2003, additional sprinklers, smoke, and heat detection equipment were installed within the Theatre, along with new lobby audiovisual equipment including plasma televisions. 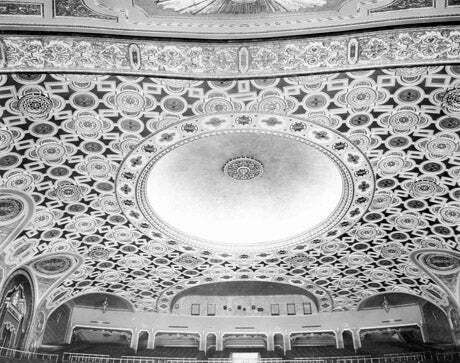 In summer of 2004, the open fire escapes along Page Street and Richmond Street were replaced with covered, closed stairways for safer egress of patrons; branch wiring to fixtures and receptacles throughout the Theatre and Lobby were replaced; and a custom designed and built chandelier was placed in the main dome of the Theatre. In the summer of 2005, the auditorium’s seats were replaced and an elevator that carries patrons between the Lobby and all other levels of the theatre was installed. In 2006, PPAC successfully completed a $7,000,000 Capital Campaign for Facility Improvements, under the leadership of Campaign Co-Chairs and PPAC Trustees Jack Kramer and Mark T. Ryan. This campaign raised funds for further capital improvement projects to complete the restoration of the Theatre to its original 1928 splendor. Today, the beauty of the Theatre combined with the excellence of the productions makes every event at the Providence Performing Arts Center a work of art.